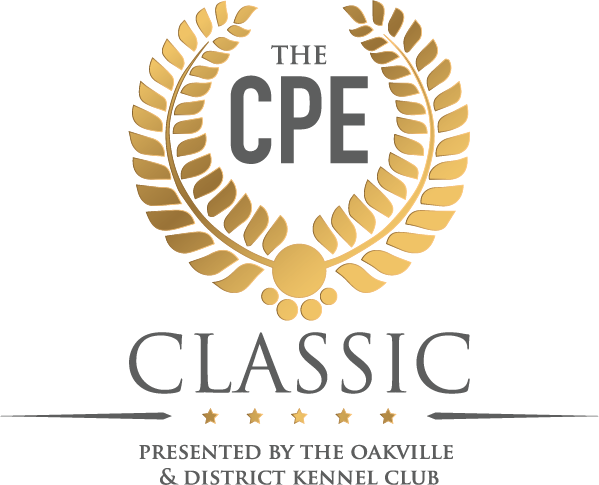 Join us for a gathering of the most beautiful cats in Canada as they compete for the top prize in the Canadian Pet Expo’s Cat Show. Discover the exotic beauty of cats and see the many rare breeds. Judging rings will be active throughout each day providing non-stop action. Which one will be your favorite? Your non pedigreed Household Pet cat may be eligible to compete. Email us more information. Sorry but de-clawed cats are not eligible for competition. Many cat breeders and vendors of cat related products will be on hand. If you have ever considered buying a pedigreed cat then this is your chance to meet the breeders. Looking for cat furniture, scratching posts or grooming supplies? This is the place, Canada’s Largest Cat Show! Scored and sanctioned by the Canadian Cat Association. 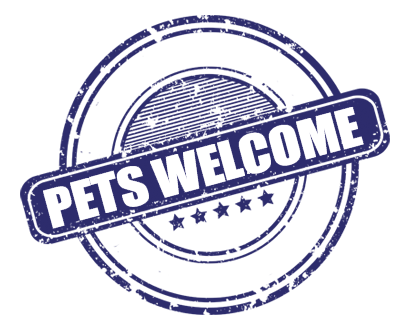 Be sure to bring your pets to the CPE! Just remember to bring a signed waiver with you. Promoting responsible pet ownership over 175 vendors for pets and pet families.